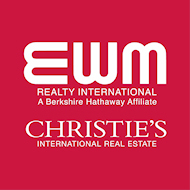 Evelyn brings an outstanding approach to real estate Investment in this Era. 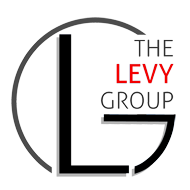 Her technology savviness, marketing creativity, and strong negotiation skills are an invaluable asset to The Levy Group. Evelyn attended Miami Dade College where she gained her Bachelor’s in Business, Supervision & Management. 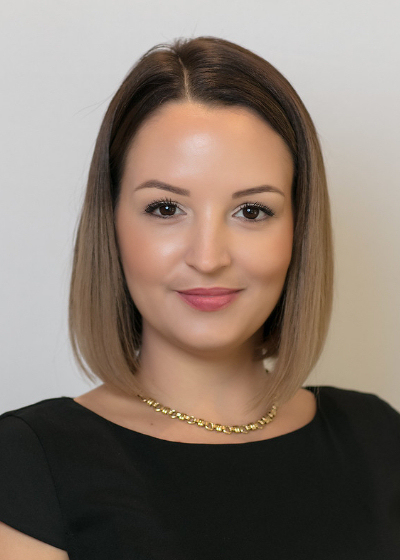 With a background in financing and customer service, she offers the perfect combination to help her clients make the most important investment decisions. She has a “Client First” philosophy that ensures that the needs of her clients are met in every stage of the sale or purchase process. Driven to stay engaged in the marketplace, Evelyn is actively involved in the community and continues to attend real estate courses to further build her business.